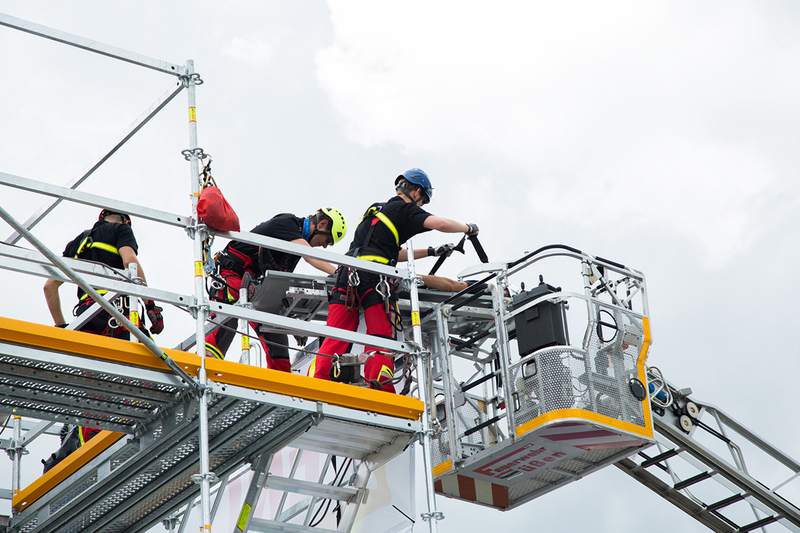 In 2019, occupational health and safety will continue to be one of the most important issues when it comes to planning and designing workplaces. Trends such as collaborative workplaces, where man and machine work hand in hand, the digitalisation of processes and the shortage of skilled workers are fundamentally changing work tasks and working conditions. Legislators and employers' liability insurance associations are responding to this with constant adjustments to occupational health and safety regulations in order to keep pace with technological change. This results in the requirement for occupational health and safety, which must be provided individually, situationally and holistically by employers and operators. In order to meet all legal requirements, our specialist consultants are specialised in analysing your hazardous areas and determining the necessary protective measures. We offer you the equipment required for implementation independent of manufacturers and in cooperation with leading global brands. 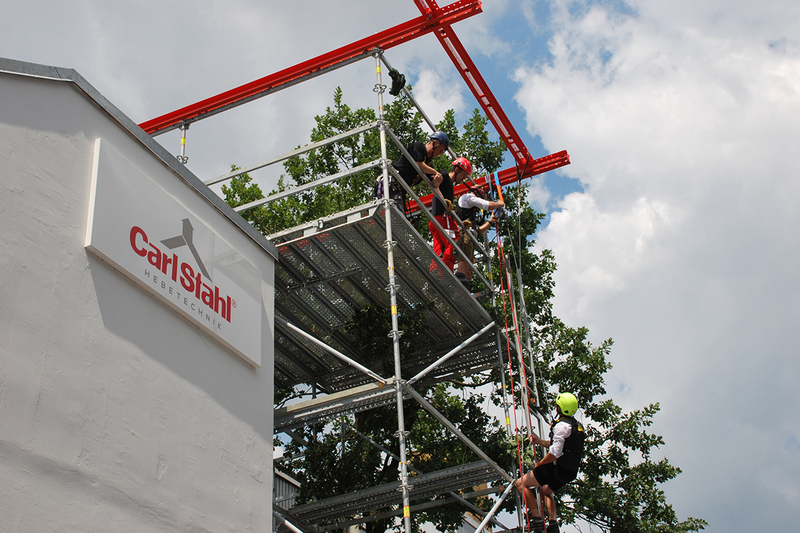 Since good occupational safety is much more than just equipment, we are also happy to train and instruct your employees and develop suitable rescue concepts for each workplace. 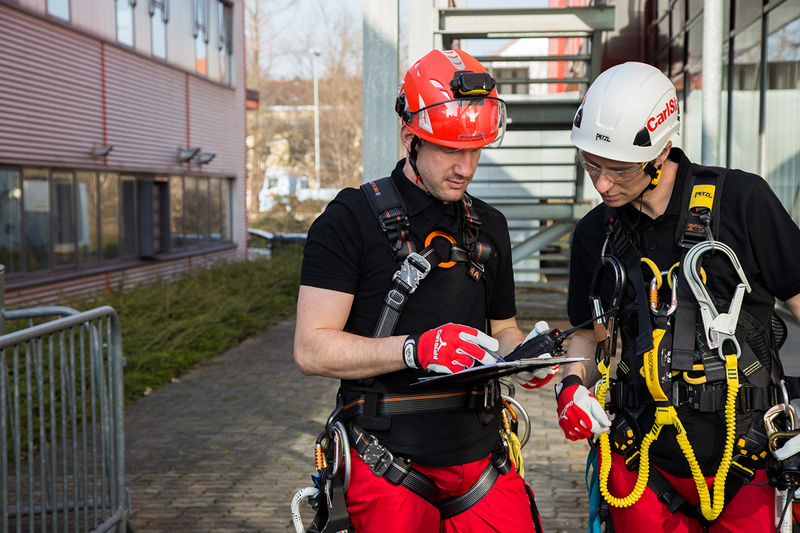 Maximum safety is achieved through our Integrated Services, which make it as easy as possible for you to manage your personal protective equipment and which also carry out the mandatory annual inspection of your equipment. 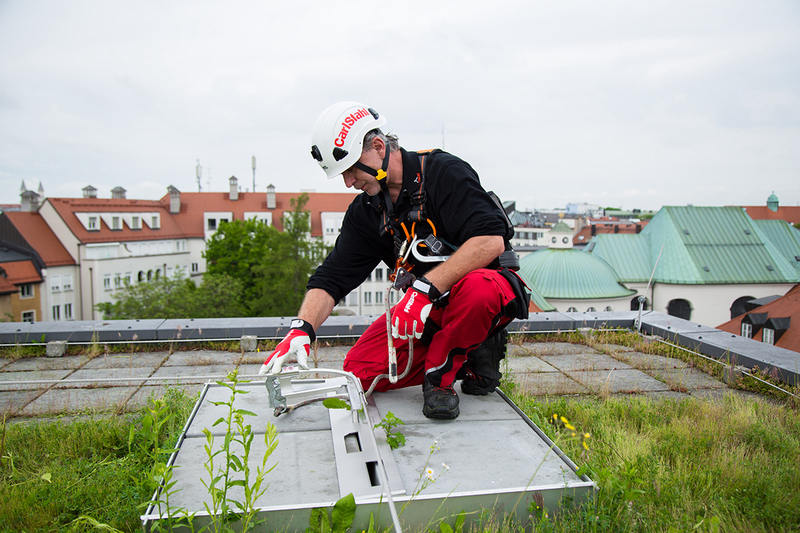 We guarantee security in the planning, development and implementation of customer projects through our 10 years of experience in the field of fall protection as well as our know-how from the support of 22,000 customers in Germany. Take us with you on the journey to your workplaces. We are happy to support you.